stars - Based on 4 reviews. 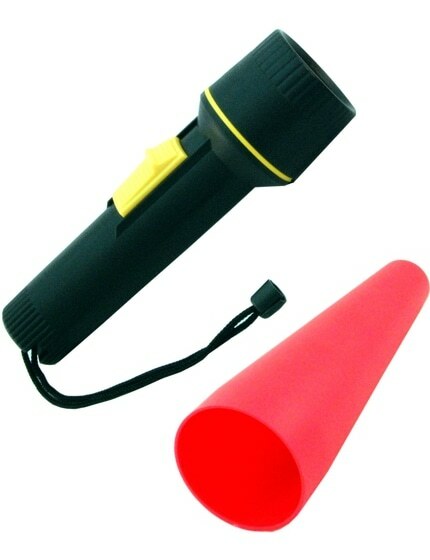 This D-cell, incandescent traffic wand with 7-inch snap-on orange cone can be used as a flashlight or converted into a traffic signal or warning light. A great device for crowd control or directing parking at sporting competitions, fairs, school functions, evening events. Also used to mark campsites. Fast Service! This is one of the easiest purchases I ever made. My package was sent the day I ordered my items and next thing I know 2 days later my package has arrived. Original product shipped with a minor product defect. Sales representative followed up immediately and replaced product at no cost to me (including shipping). Very impressed with customer service and follow-through. 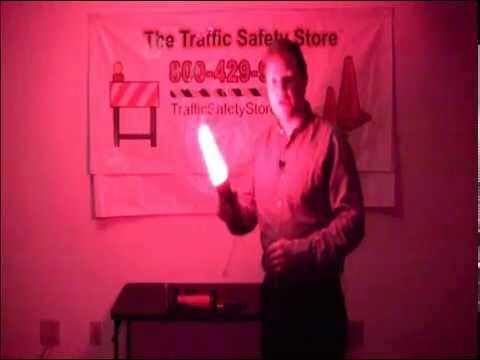 Will definitely be purchasing from Traffic Safety Store in the future. I was very pleased with the fast and no nonsense shipping! I will order from you again.